Question: Have you always wanted to build a survival structure and camp overnight in it? Question: Are you tired of being stuck inside this winter and long for some outdoor fun? If your answers are "Heck Yes! ", get signed up right away for the Winter Survival and Klondike Derby! 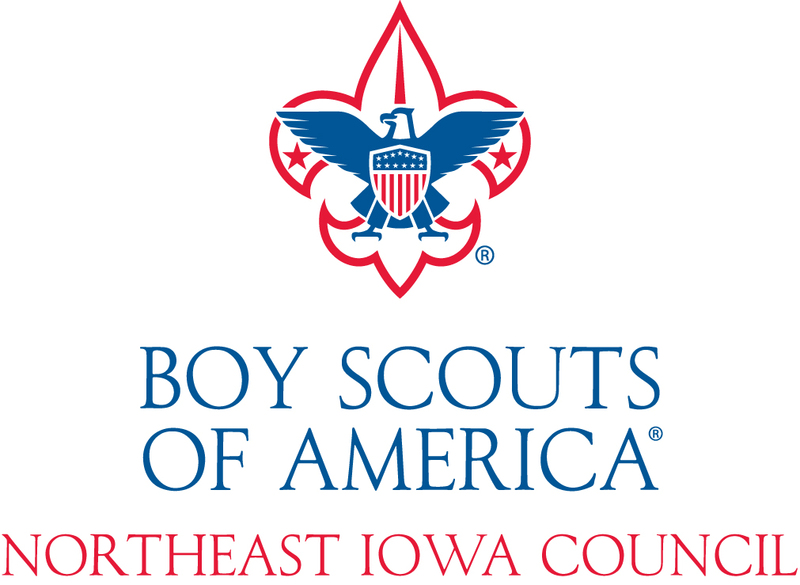 Cub Scouts, Scouts BSA, and Venturing are all invited to participate in this fun event! Reservations are needed by February 15th online or calling the Council Service Center at 563.556.4343.